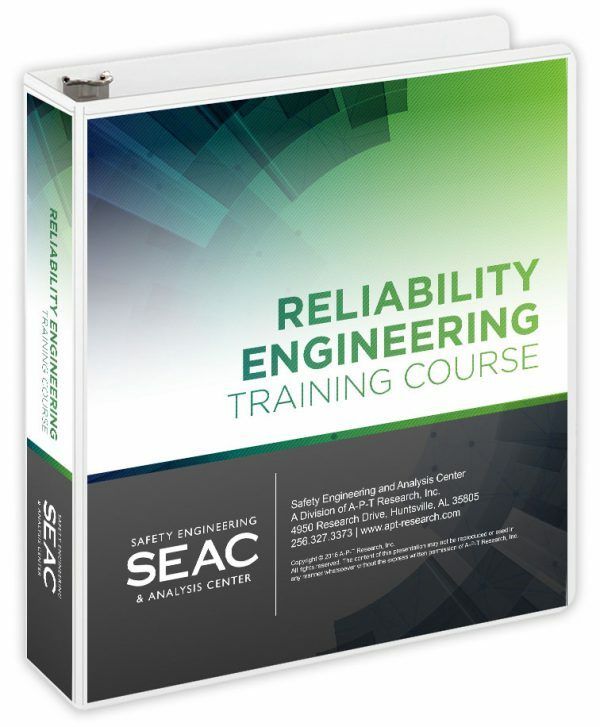 Reliability Engineering | 25-27 Jun 2019 » A-P-T Research, Inc. The Reliability Engineering training course is designed for professionals wanting to advance their understanding and knowledge in reliability engineering tools and techniques and their application in technical assessments and special studies. The course includes an introductory module of key definitions, basic statistics, and a review of the basic principles of the reliability engineering discipline, including a description of a reliability case for establishing and managing a reliability engineering program. 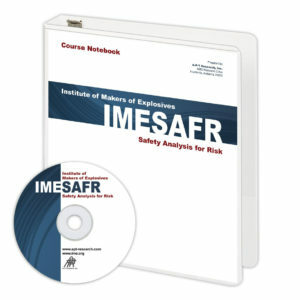 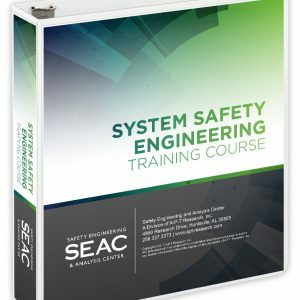 The rest of the course modules focus on reliability engineering tools and techniques used by engineering professionals throughout government and industry.